New Precision Training Elasticated Ankle Support Fitness Strain Support- Large. 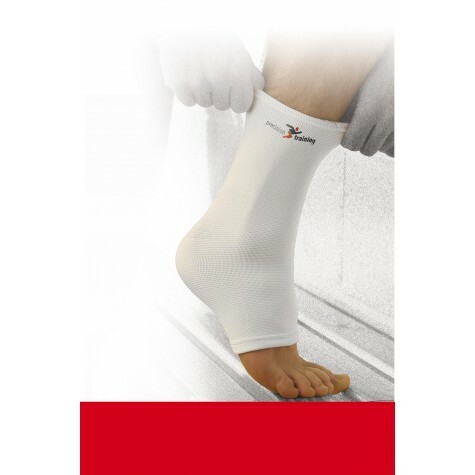 For slight or moderate sprains- strains or injuries from overuse. Material: 65% nylon, 30% latex, 5% polyester.